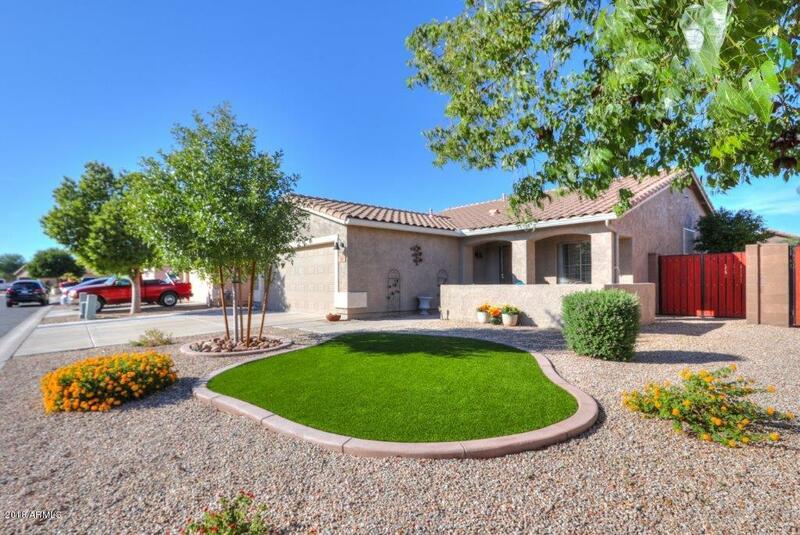 Fantastic 3 bedroom, 2 bathroom home located in Johnson Ranch! Fantastic location in gated community! This home is MOVE-IN READY! Kitchen showcases stainless steel appliances, Granite counters, Amazing cabinet space, Island, Breakfast bar and solar tube. Kitchen overlooks the immaculate backyard with low maintenance turf. 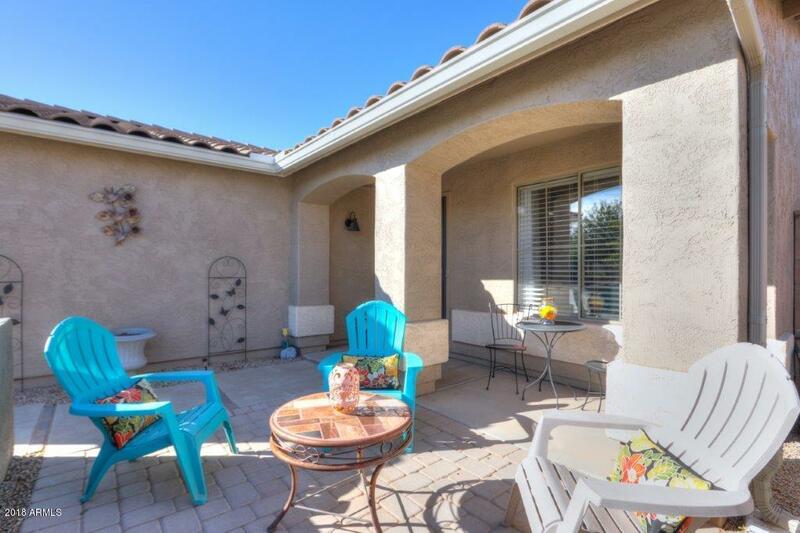 Sit on the front courtyard or enjoy the back yard for quiet evenings or entertaining family and friends! 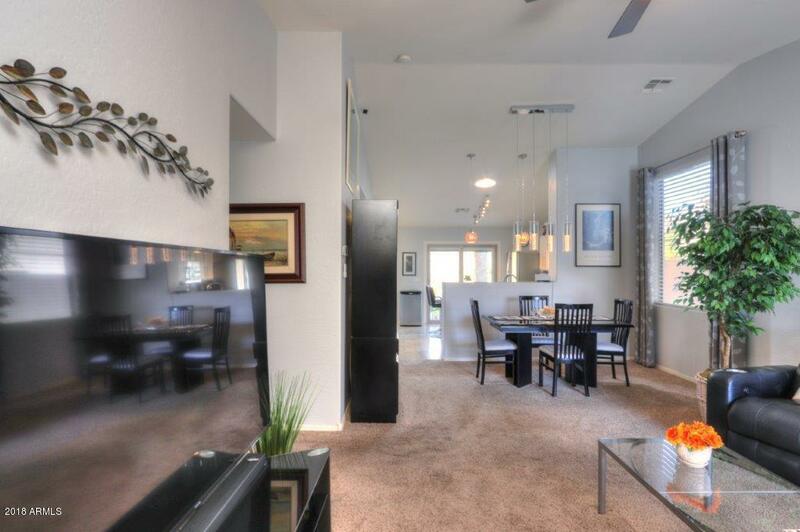 Spacious Master bedroom with dual closets! Second Bedroom has built in murphy bed! 3 year old AC unit! Belt Garage door opener updated this year! Whole home fan...Just look for the list! Schedule your showing today, you've earned it!